The Adjustable Round to Round Insert Adapters are a 24 gauge Type 304 Stainless Steel. These 2 piece adapters are adjustable front to back. 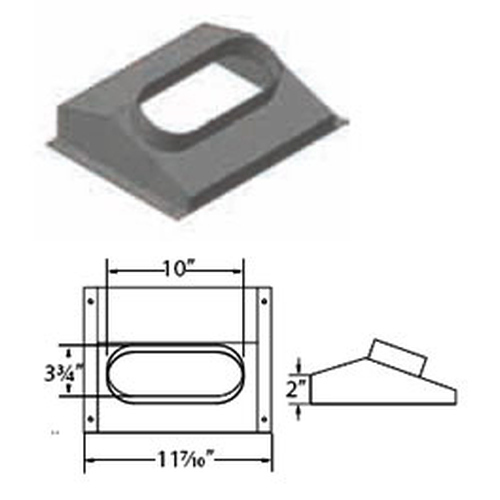 They make a direct connect between inserts and 6" or 8" round liner. 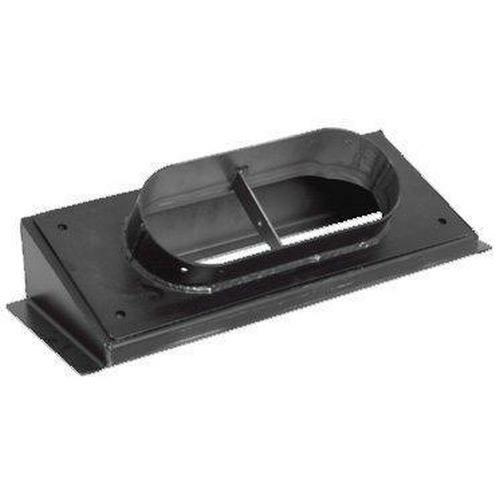 The Plate Steel Insert Boot makes a direct connect between inserts and round 6" or 8" liner. Inside opening of 16" x 8 1/2" with a 4 1/2" overall height, has a 15° offset with collar.